This week's Alt. 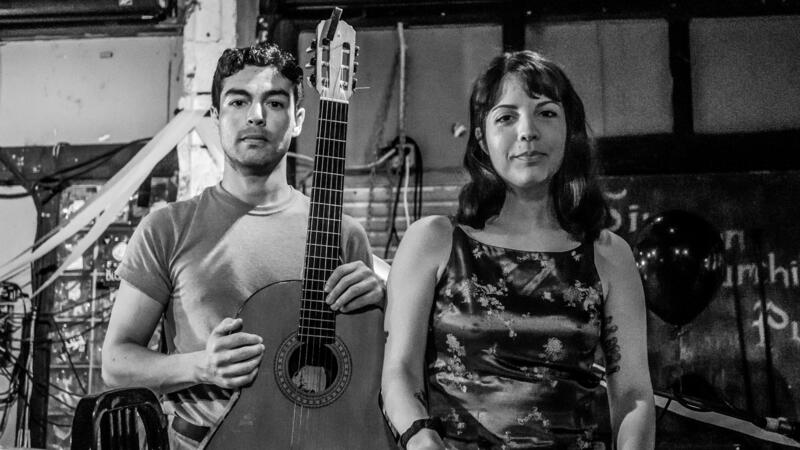 Latino playlist lineup includes a special premiere of "Como La Flor" by Miami-based duo Dracula, an acoustic rendition with all the magic and heartbreak of Selena's original. Luis Fonsi and Ozuna, Khalid and Empress Of, and Natalia Clavier also released singles this week, bringing a wide variety of of Latin influence to the mainstream. Flutist Susan Palma-Nidel rounds out the list with a thoughtful exploration of the Portuguese music form fado. This playlist is part of. Catch our weekly thoughts and hot takes here on NPR.org.